The Dominick Flycooler is a perfect exercise sheet from march till october. 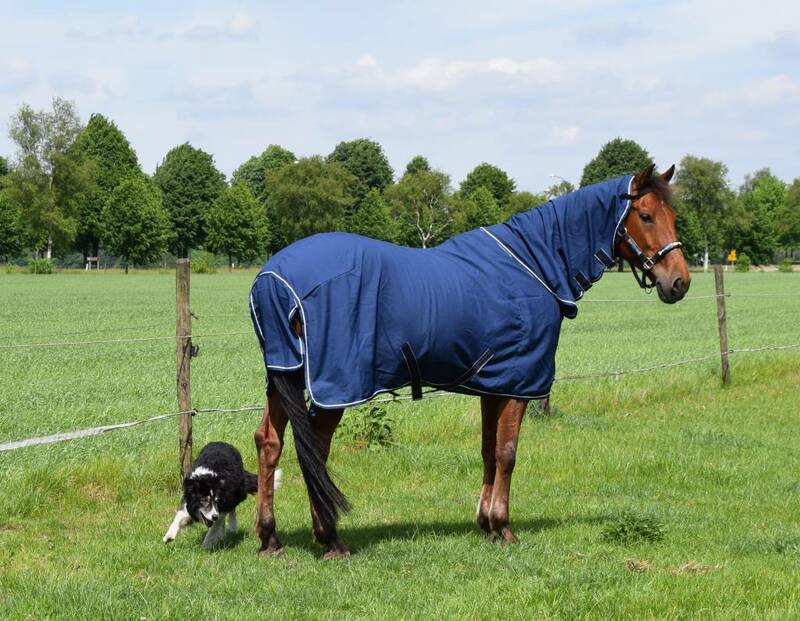 This rug dries the horse in a unique way, within half an hour. 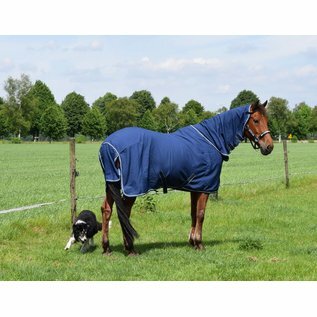 The Flycooler has a neck, which makes this rug very suitable as a fly sheet. 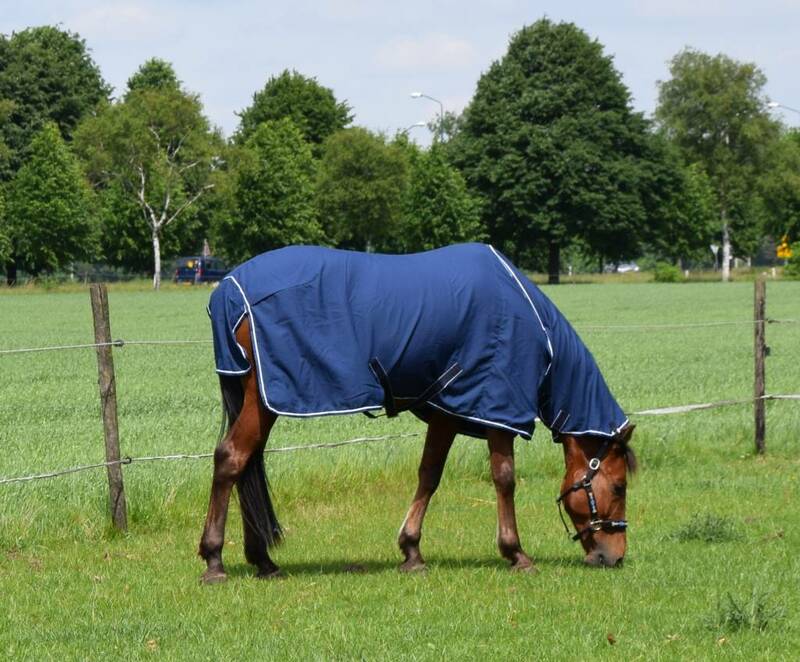 The rug protects your horse against all insects, and keeps him cool as well! Dominick's perfect fit and D.L.S. system take care for unlimited freedom of movement and prevent rug burns. Made with cross girths.